Kids Heart Challenge kicked off today! 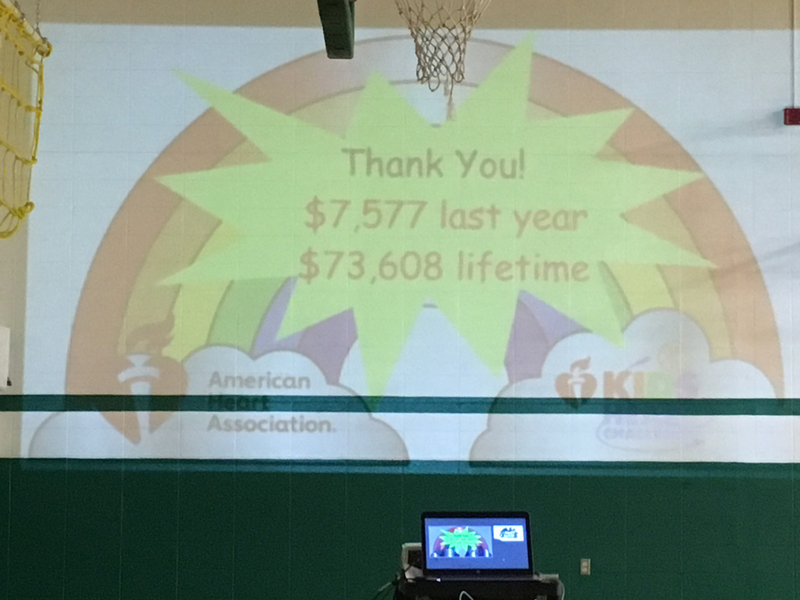 Central Elementary and PC Middle School have raised more than $70,000 for the American Heart Association over the last 30 years! We have such a generous community! !